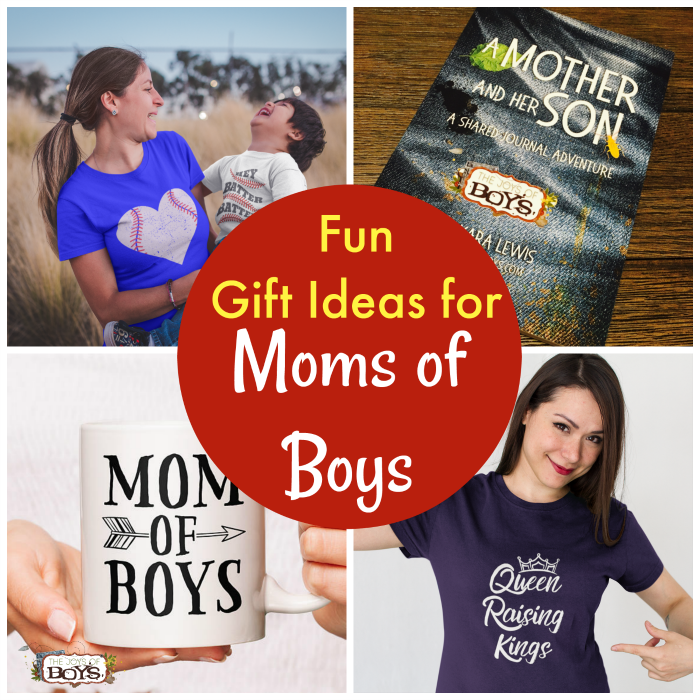 Give the #boymom in your life the perfect gift with one of these super fun Gift Ideas Moms of Boys will absolutely LOVE. Nearly 15 years ago I had my first son. Then another….and another…and one more caboose. There is just something so fun and fulfilling about raising all boys, even if it isn’t always a walk in the park. Unless it is Jurassic park. Then, yes it does feel like a walk in the park! Boys can be adventurous, exhausting little creatures. But those of us who are raising boys wouldn’t have it any other way! 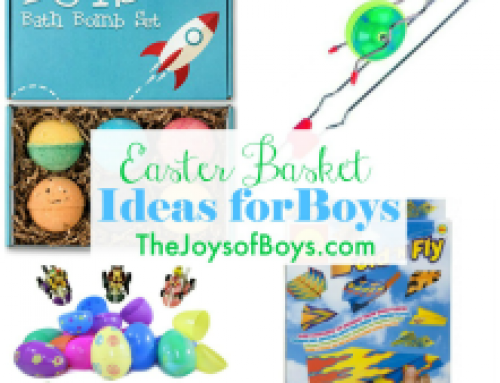 I love all of these fun gift ideas for all the boy-mamas out there. Take a look at this list and let me know which item is your favorite! What mom doesn’t want to connect more with her son? It can often seem like they are from different planets or speaking a different language. I absolutely love this Mother and Her Son journal! 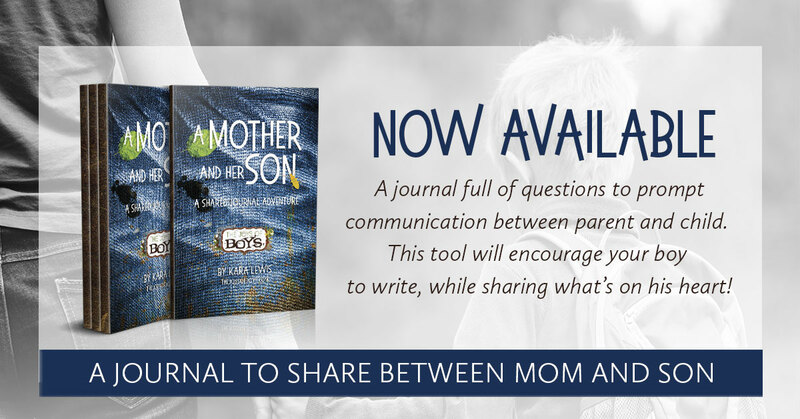 A mom and son can pass this journal back and forth over time filling out fun question prompts about their lives. There is even an “Ask me Anything” section for questions that might come up. This makes the PERFECT unique gift for the mom of a boy. To learn more about this Mother and Her Son Journal click here. 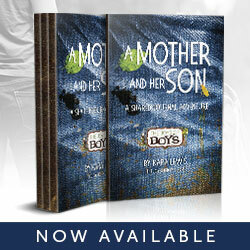 A mom of boy(s) can show off the pride she has in her son with these t-shirts. I love that there are options for if a mom only has one son. 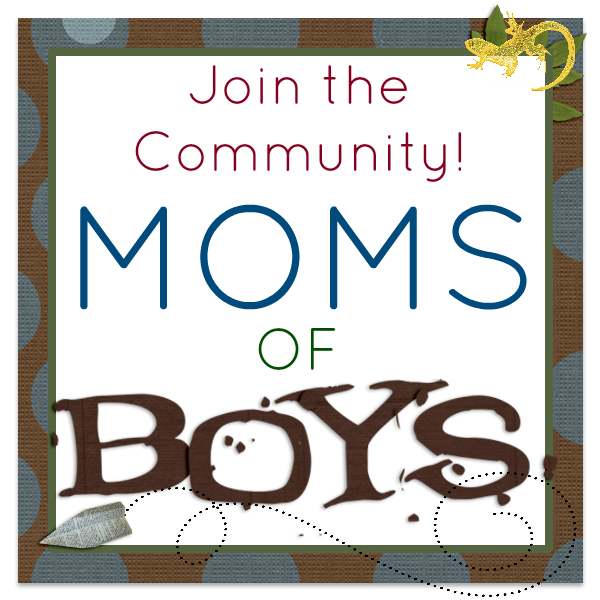 Show off your boy-mama pride with these proud mom of boys t-shirts. These Queen Raising Kings and Queen Raising a King tee shirts are for the mom of boy(s) who is the queen of her castle and is doing her best to raise her boys right. I absolutely love these shirts and love that they come in lots of different colors. 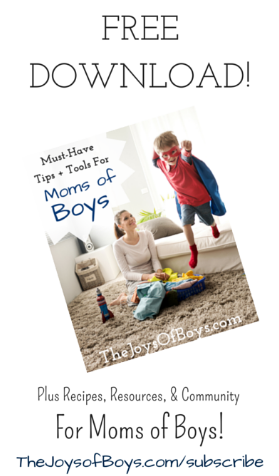 There are SO many fun sayings about raising boys. Find more HERE. I love these! 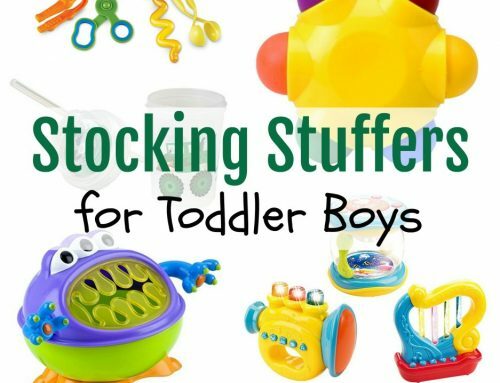 I especially love the travel mugs and bottles because moms of boys are always on the run! Check out more mugs and water bottles HERE. If you know a mom of boys who loves jewelry, these are a lot of fun! There are different styles for every taste and occasion. Here is another option for the “boymom” who loves jewelry. I would love to own every single one of these Boymom necklaces. How fun are these “Sports Love” shirts! These are a must-have for moms to wear while cheering on their favorite athletes. 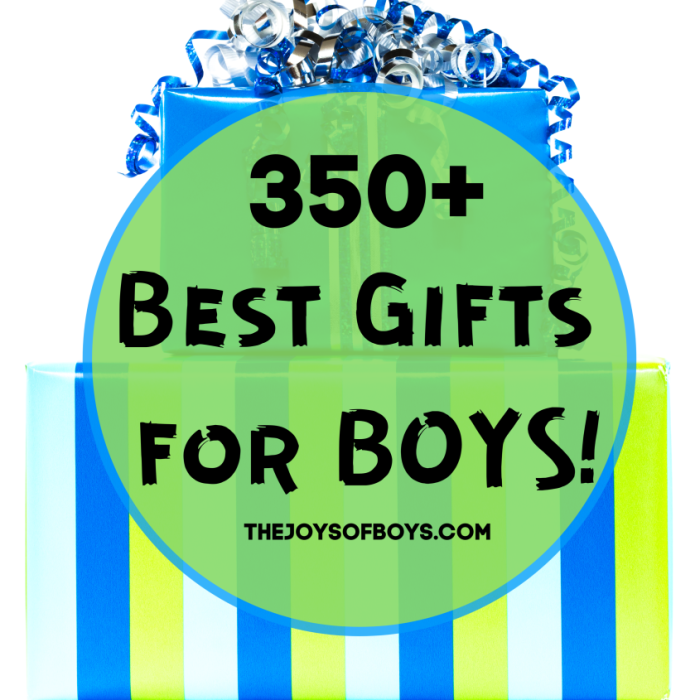 I hope this list gives you some inspiration next time you need a gift idea for a mom of boys. 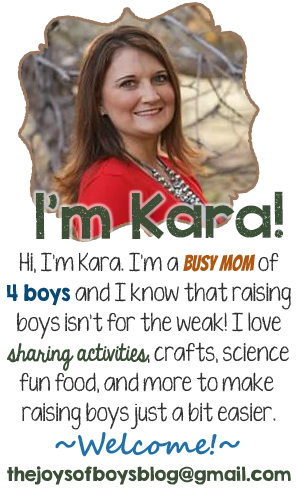 Are you a mom of boys? 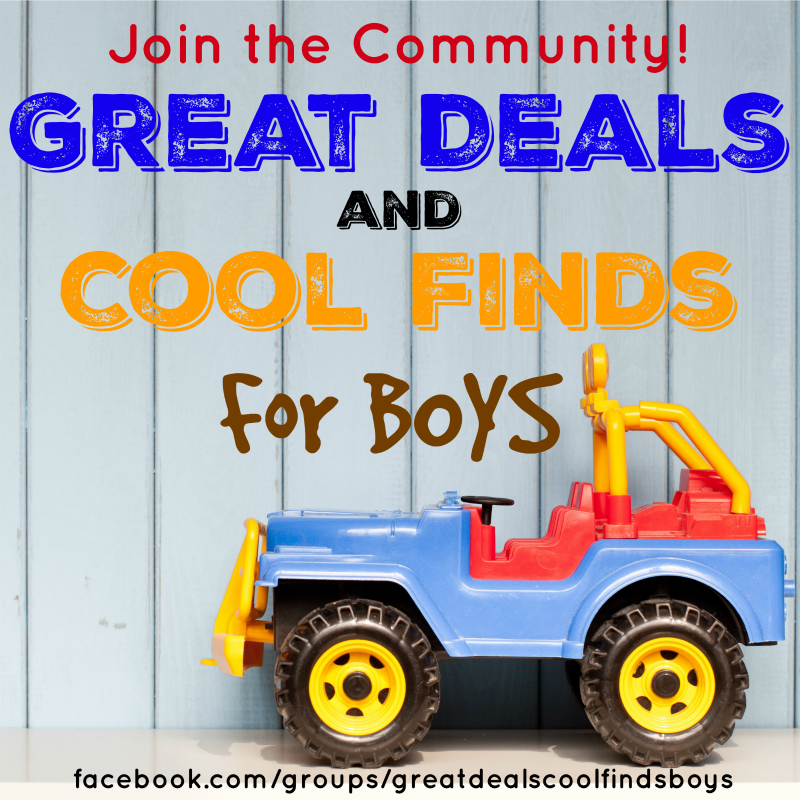 What are your favorite gift ideas mom of boys would love? 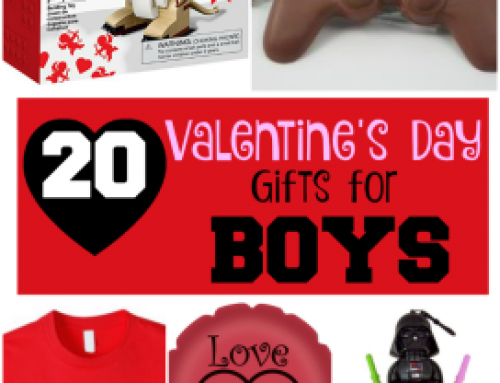 Check out these gift guides for some fun inspiration for moms and their boys. We have something for everyone!